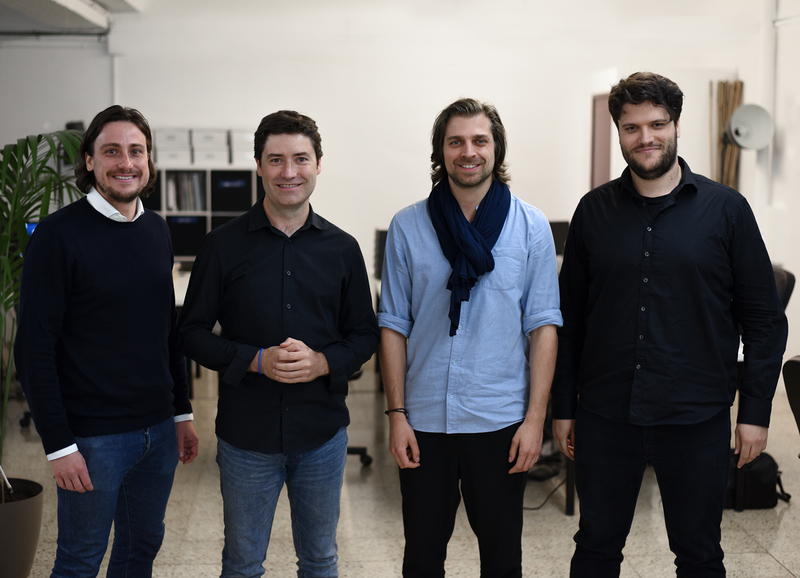 GINDUMAC is a tech- and data-driven company crafting the future of machinery trading. GINDUMAC stands for “Global Industrial Machinery Cluster” and is an international movement for the machinery trading of the future. The GINDUMAC Group operates internationally with a global network of used machinery experts and country subsidiaries in Germany, Spain and India. The promise of GINDUMAC is to make the used machinery trading a fair, transparent and economical experience. As a pioneer in the market GINDUMAC uses state-of-the-art technology and data-driven solutions. The international company buys and sells second-hand metal- and plastic processing machinery. The product range includes machine tools, sheet metal working machines, plastics processing machines and automation equipment from various international manufacturers. For more information: www.gindumac.com . 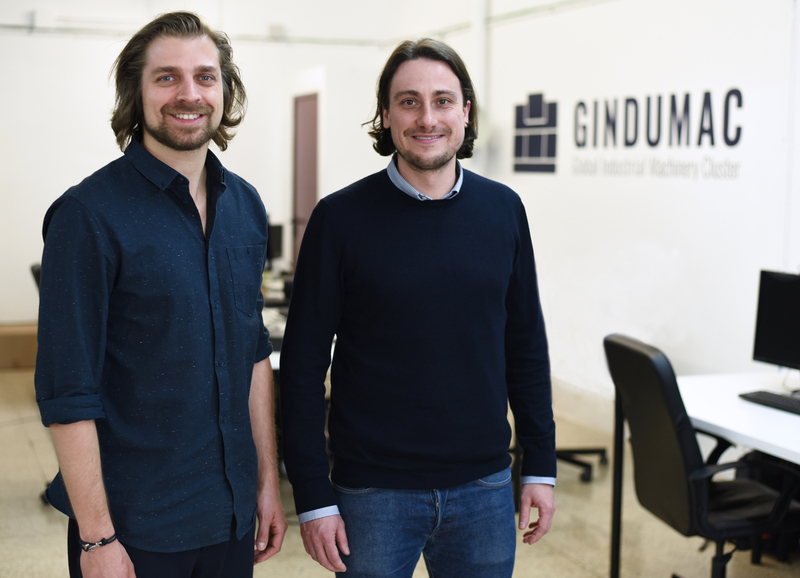 The GINDUMAC Co-Founders: Janek Andre (left) and Benedikt Ruf (right) founded GINDUMAC in July 2016. 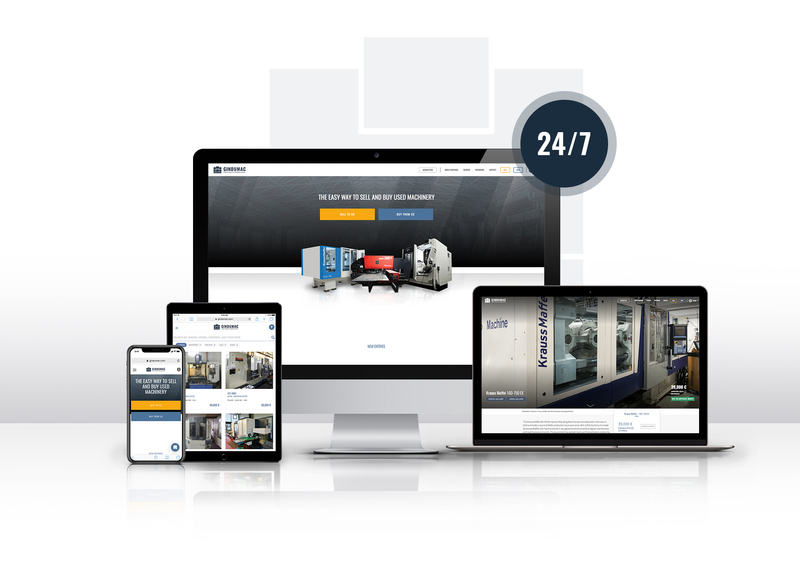 The GINDUMAC online platform is available 24 hours a day, 7 days a week as a “digital warehouse” for sellers and buyers of used machines. 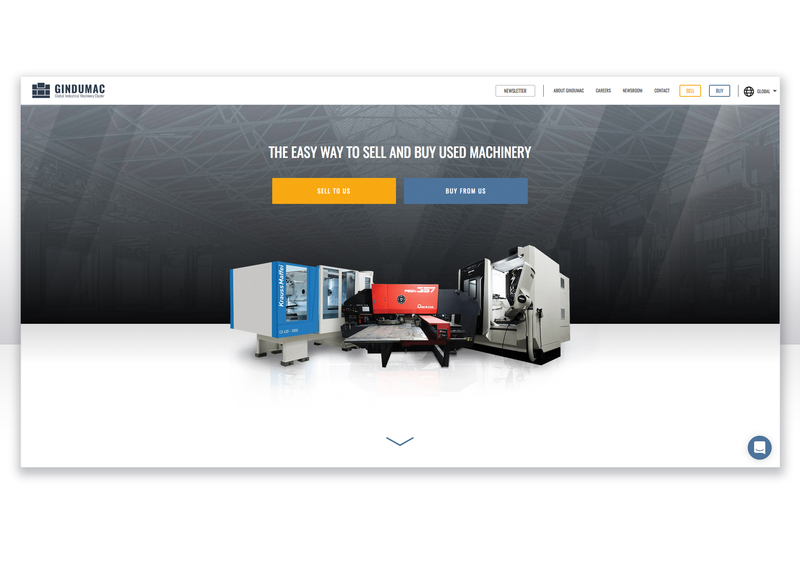 Entering the GINDUMAC online platform the visitor can either decide to sell or to buy a used machine.